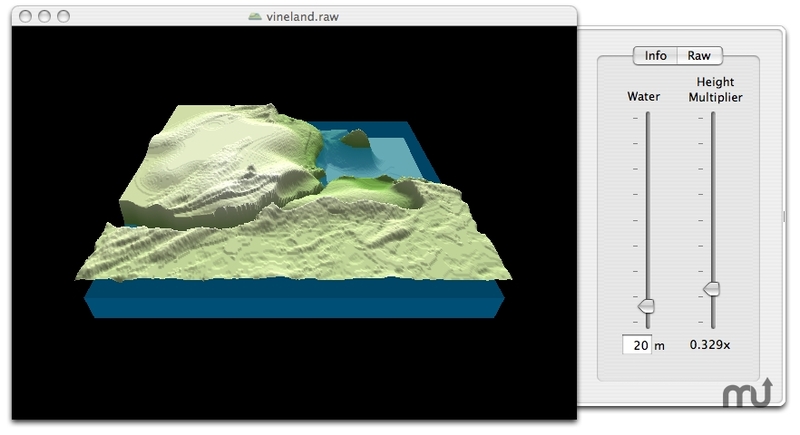 Whole region terrain editor for Second Life. Is there a better alternative to Backhoe? Is Backhoe really the best app in Gaming Tools and Utilities category? Will Backhoe work good on macOS 10.13.4? Backhoe is a whole region terrain editor for Second Life. If you own a private island in Second Life, you can download a region's terrain as a file. Backhoe reads those files and gives you the tools to terra-form the entire region at once. Later, you can upload the edited file back to Second Life and your whole region will be changed. Mac OS X 10.4 or later, Second Life. Backhoe needs a review. Be the first to review this app and get the discussion started! Backhoe needs a rating. Be the first to rate this app and get the discussion started!